To help our students meet the financial needs to participate in the extra-curricular band activities, the boosters have started a sponsorship program. Simply mail or e mail the sponsorship form to as many family, friends and community members as possible. Donations received will be applied directly to the students band booster account to help offset the individual costs for marching band and other extra-curricular student fees. COME JOIN US FOR A GREAT PERFORMANCE AND CELEBRATE A SUCCESSFUL WEEK OF BAND CAMP. 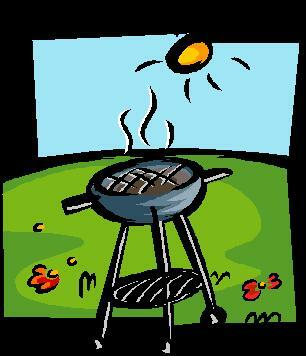 IF YOU PLAN TO JOIN US FOR THE BBQ, PLEASE TURN IN THE BBQ ATTENDANCE FORM TODAY. THIS WAS SENT HOME WITH STUDENTS ON MONDAY.